Nightmare on Elm Street Slots | 2 Jackpots & more! Are you brave enough to take on Freddy Krueger? It'll be scary, but it will also be worth it. Play at home or enjoy the thrill on the go and spin to win today! Good luck! Spin to win…if you dare! 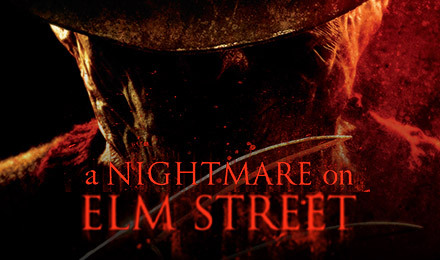 Nightmare on Elm Street Slots will have you at the edge of your chair as you face Freddy Krueger himself. Scenes from the film play in the background, with eerie music and terrifying graphics. It's realistic and 3D and bound to have you looking over your shoulder. There are FREE spins, multiplied wins, expanding wilds and more. Plus, you can play and win anytime, anywhere on all your mobile devices. So muster up your courage and play today.